Please join us at the Project BRIDGE conference! 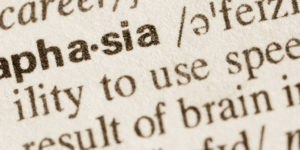 learn to work together so that people with aphasia can have a voice in research. Get all the details here, thanks to the National Aphasia Association. Watch this video to get all the details.